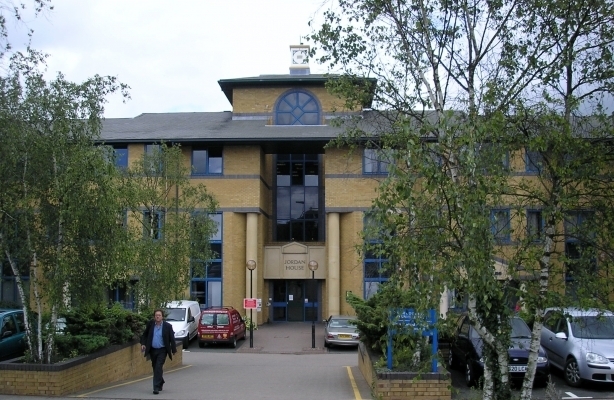 Hall Court was built in 1990 and is arranged in a traditional pavilion format. 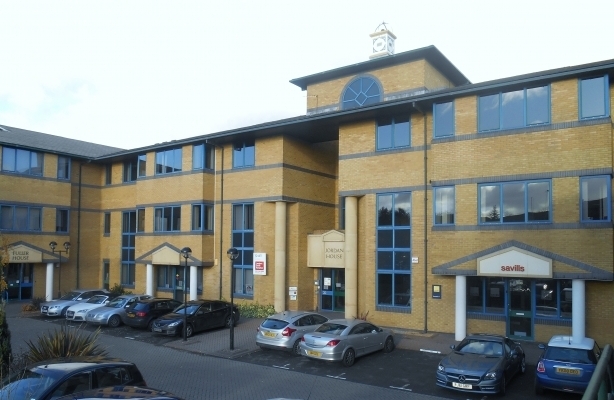 It is currently home to a variety of professional firms, including solicitors and chartered surveyors, and benefits from the proximity of and footfall from Telford Town Centre. The available accommodation consists of a second floor office suite, which enjoys the benefit of partitioning and kitchen facilities. The suite is carpeted throughout with perimeter trunking and gas fired central heating. Communal WC facilities are shared with the other tenants of Jordan House. Outside, demised car parking is available adjacent to the property and there is a permit controlled overflow car park.